In a Twitter announcement Tesla CEO Elon Musk said pre-orders for the awaited Model 3 will start in stores March 31st and online April 1. Even though the Model 3 has not been seen, it is probably the most anticipated Tesla to date. 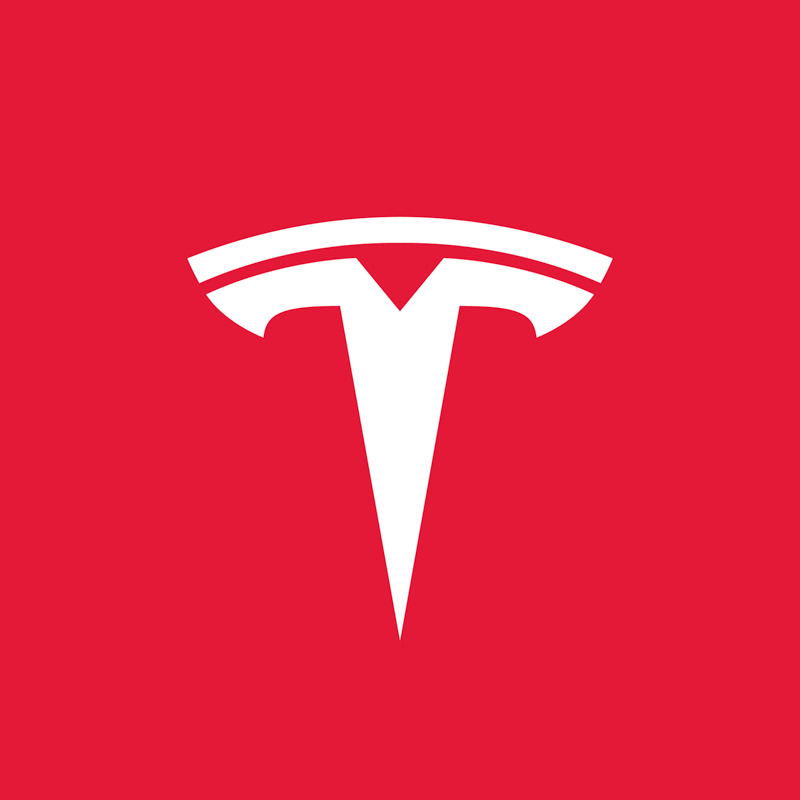 Tesla is the all electric car company that is making the most noise while pushing the entire market forward by producing all electric cars with the most range but also are flat out performance cars. The current line up has the Model S sedan that starts around $70,000 and the Model X which starts around $70,000 but no one knows the real cost yet. The first one went for $120,000. Both of these cars are flat out performers capable of doing 0-60 in the 3 second range while still getting over 250 miles per charge. Elon Musk confirmed that the Model 3 will start at $35,000 which is why it's so highly sought after. There are other all electric cars out there (BMW i3, Kia Soul EV, Nissan Leaf, etc) but most pail in comparison to Tesla cars. The i3, Leaf and many others cost in the mid to high $30,000 range before factoring in tax rebates, but they all get a very limited range per charge. Unless your daily commute is less than 10 miles one way, none of these cars are not the best choice. They claim around 100 miles per charge (give or take 10 miles), but when you factor in running accessories like the radio, heat or AC, traffic, etc a 10 mile commute can consume up to 30% charge. One quick run to the coffee shop mid-day and you can see how you might be teetering a 30-40% charge on your commute home. Traffic, rain, or an extremely hot day can make that trip home a sketchy one when your charge is that low. Tesla on the other hand has been able to work magic with their batter technology and usually get 270 or more miles per charge. This might be good for 2 or 3 days if your commute really is only 5-10 miles one way. Tesla has committed to building charging stations in states that are friendly to the car maker so you'll routinely be able to top off while shopping if you're in Washington, California and similar states. Notice I said "friendly" states? Most states have a law in which a car manufacturer can not sell their cars directly to consumers. This is supposedly to prevent companies from having an monopoly so that's why every car dealership is owned by someone versus owned by Ford, Chevy, GM, etc. Because of this, Tesla dealerships are only in a few states. The Model 3 is one the way and I for one am very interested.